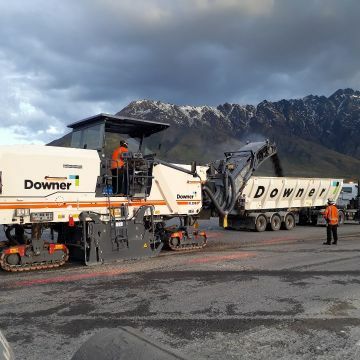 Downer is one of the largest non-government owned road infrastructure services businesses in Australia and New Zealand. We maintain more than 33,000 kilometres of road in Australia and more than 25,000 kilometres in New Zealand. Over the past few decades, the road asset market has evolved from pure road maintenance activity to intelligence led network management, including Smart Motorways. 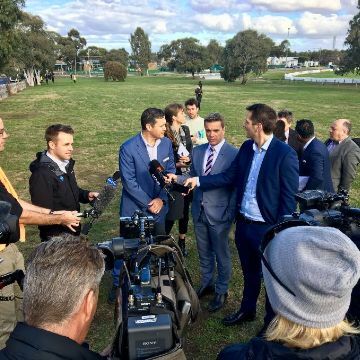 Downer has remained at the forefront of this industry due to our commitment to innovation and state-of-the-art technology. Downer is a leading manufacturer and supplier of bitumen based products, providing our customers with asphalt, blended binders and emulsion products. We also provide expert services and advice in soil and pavement stabilisation, pressure injection stabilisation, pavement recycling, pavement profiling and asset management. 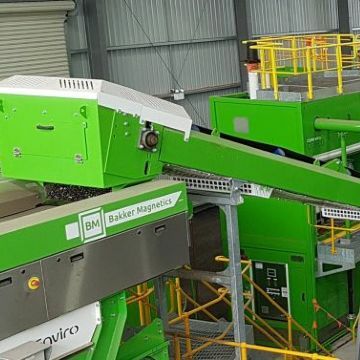 Downer continues to be an innovator in the sustainable asphalt industry, running plants that use recycable products and environmentally sustainable methods to produce asphalt. We have also formed a number strategic partnerships to meet the changing needs of our customers and markets. Examples include our DM Roads business and a number of alliances in New Zealand such as the Infrastructure Alliance in Hamilton, Wanganui Alliance, Tararua Alliance, Waikato District Alliance and the recently formed Milford Road Alliance. Our customers include all of Australia’s State road authorities, the New Zealand Transport Agency and the majority of local government councils and authorities in both countries.